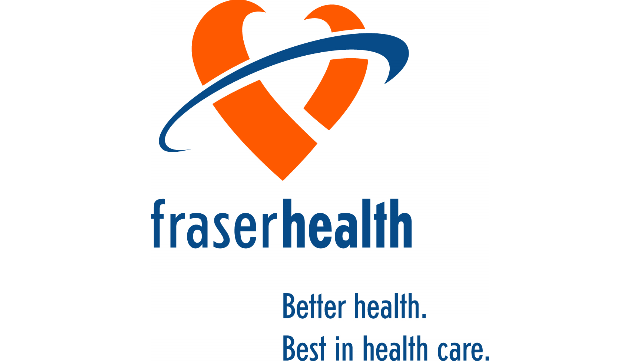 The Fraser Health Authority (FHA), British Columbia's largest and fastest growing health region located in Metro Vancouver and the Fraser Valley, is seeking energetic and dedicated Anesthesiologists. The FHA serves in excess of 2 million people through 12 hospitals which include both primary care community hospitals as well as UBC affiliated tertiary referral settings. Surrey Memorial Hospital is a 611 acute care bed, University of BC Affiliated, regional referral and community teaching hospital that has the busiest emergency in BC. We offer medical, surgical, neonatal intensive care, tertiary, ambulatory, cardiology, rehab, as well as 24/7 emergency services with 158,558 visits annually. We currently manage 4,200 births per year and have recently opened a new tower with a 46 bed single room maternity care unit, a 48 bed single room Level 2/3 Neonatal Intensive Care Unit and a dedicated maternal operating room. The brand new ER includes a dedicated Pediatric Emergency Department, part of the state-of the art Critical Care Tower includes a dedicated perinatal centre, helipad and expanded ICU. Applicants must have their FRCPC and be eligible for licensure with the College of Physicians and Surgeons of B.C. All qualified candidates are encouraged to apply; however, Canadian Citizens and permanent residents will be given priority.